azmusicsales has no other items for sale. 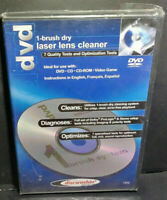 Details about DISCWASHER COMPACT DISC CLEANER WITH CD-1 CLEANING FLUID Never Used! 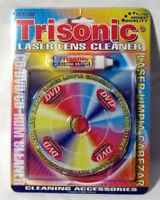 DISCWASHER COMPACT DISC CLEANER WITH CD-1 CLEANING FLUID Never Used! 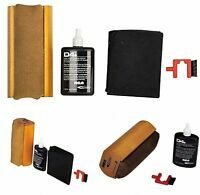 DiscWasher VCR VHS Wet Video Head Cleaner Tape! FREE SHIPPING!